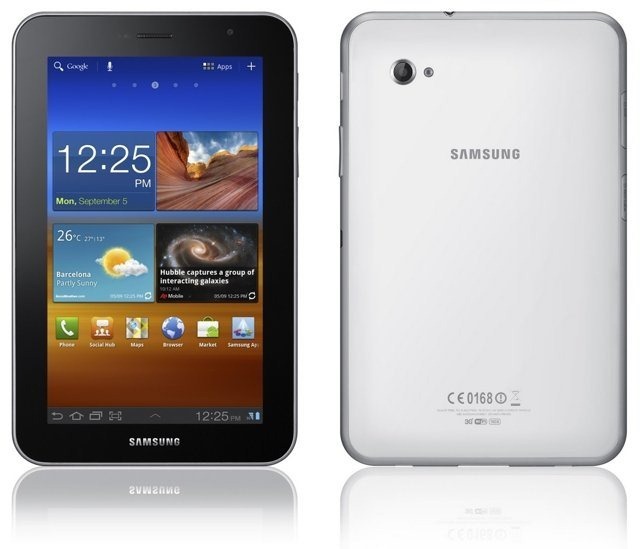 This tablet runs on the same Exynos chipset as the Galaxy S II (excluding the T-Mobile version), and it adds in all the hardware-acceleration-enhanced goodness of Honeycomb - turbocharging Samsung's already blisteringly fast dual-core processor. Samsung announced Exynos 5-series with a quad-core GPU in last November. Install the latest version of Samsung Kies. Download the rooting file root.zip to your PC. Prepare a MicroSD Card for your tablet’s external SD card. Connect your tablet to your PC. Copy the root.zip file to the external SD card. Reboot the device into recovery mode by holding the Volume Up button along with the Power button. In recovery mode, select the option to install update from external storage. Locate the root.zip file in your external storage. Select the file by pressing the Power button. When the rooting process finishes, reboot your device. In Android Market or Google Play Store and search for the SuperUser app, BusyBox, and Root Checker Basic. Install the apps and run SuperUser and Root Checker Basic. Root Checker Basic's "Verify Root Access" will report "This device has root access!"